In the mid-1990s, changes in Italian labor laws brought about a fundamental shift in the way people worked. 1 These changes particularly affected young people entering the workforce, who were no longer being offered the type of long-term contracts familiar to their parents, many of whom had stayed in the same job for 30 years or more. Instead, increasing numbers of young Italians were starting their careers under reduced contracts, the details of which were often difficult to understand. I became involved in a social movement that arose to address this situation. Our Milan-based group, known as the Chainworkers, began coordinating with workers in France and England, seeking to publicize the concept of “precarity” as a way of highlighting the circumstances of young Europeans, and in particular the consequence of the new working conditions on Italy’s youth: insecurity caused by chronic under¬employment. 2 The market was no longer providing adequate full-time jobs, a state of affairs very familiar to freelance, temporary, and “flex” workers in the United States, but previously unknown in Italy. Our group held weekly planning and strategy meetings in squatters’ buildings around Milan. 3 With all our actions and activities self-organized and self-financed, we chose to focus our initial efforts on the two industrial sectors that employ the most young Italians: the service sector, which includes call centers, chain stores, and restaurants; and the creative sector. Both of these sectors are characterized by high levels of precarity within their labor forces. Logo for San Precario, developed by the Chainworkers. The image of San Precario soon became widespread throughout Italy and Europe, largely as a result of the EuroMayDay Parades, an annual event that focuses on precarity, which originated in Milan in the early 2000’s and by 2005 were being held in 15 cities and drawing some 100,000 participants. 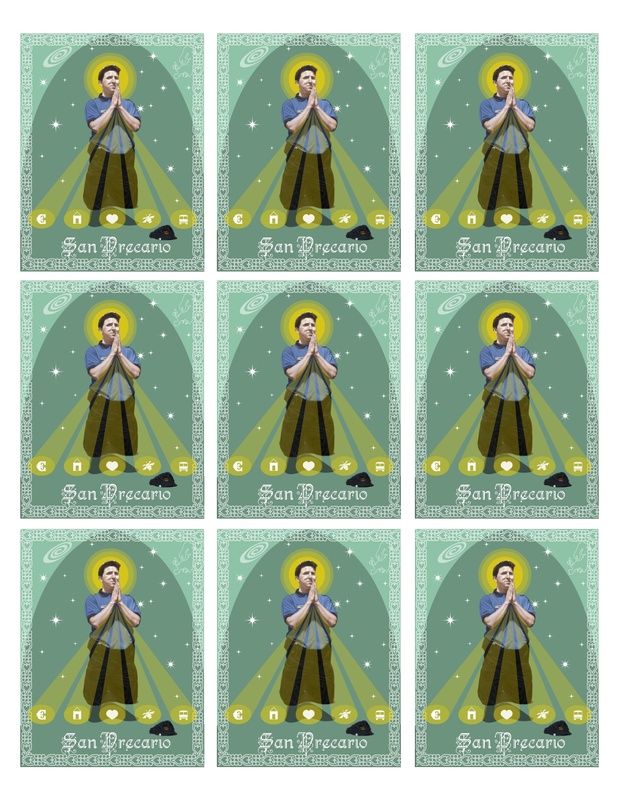 5 Thousands of pins bearing the logo of San Precario were distributed at these and similar events, and these afforded a way for service workers to identify one another without their employers’ knowledge. 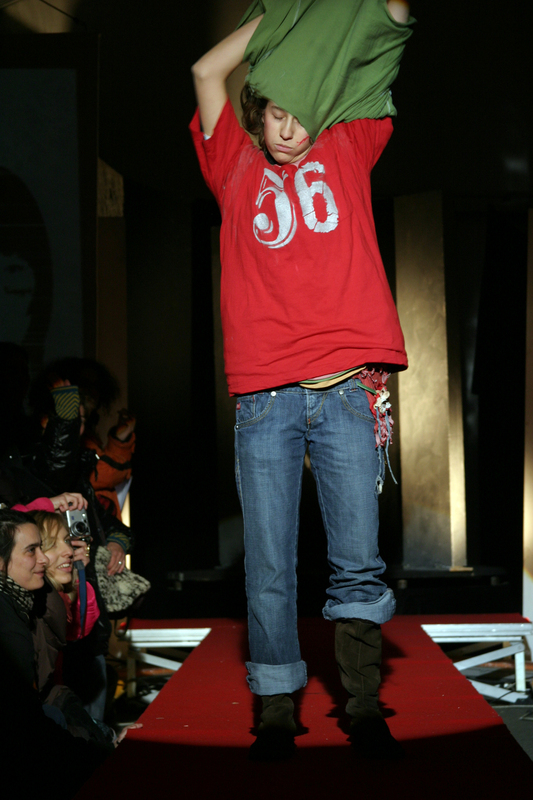 A 2009 survey of fashion workers in Milan found that 60 percent had been working for more than five years, and 60 percent depended on their parents’ financial support. 65 percent believed that they would never earn enough to support a family. Fashion Week in Milan is a crazy, compressed week full of events. Knowing that journalists would have no interest in talking to activists then, we invented a way to be heard. Using people who worked in the fashion system—as freelancers, temp workers, and catwalk interns—we created a fake fashion designer to enter into the official schedule for Milan Fashion Week 2005. It was the one-year anniversary of the “birth” of San Precario, so we used an anagram of that name: Serpica Naro. This “Anglo-Japanese” name served both to capitalize on the current Italian infatuation with Asian design, and to obscure Serpica Naro’s origins by making her headquarters in Japan (SEE FIGURE 2). To increase the realism around our fictitious fashion designer, we worked on multiple levels: we developed branding and a communication campaign, and we mobilized San Precario as an antagonist. The first step involved creating a fake fashion magazine, Settimana della Moda, which purported to focus on promising young designers in Milan. Soon, young fashion designers began writing to us asking to be interviewed and expressing their appreciation that Fashion Week was finally thinking and talking about them. But our main purpose was to have a vehicle for publishing an interview with Serpica Naro. To increase the realism around our fictitious fashion designer, we developed branding and a communication campaign, and we mobilized San Precario as an antagonist. The interview was designed to make the fictitious designer seem obscure and controversial. For example, the interviewer asked, “You’ve said that you design the design. 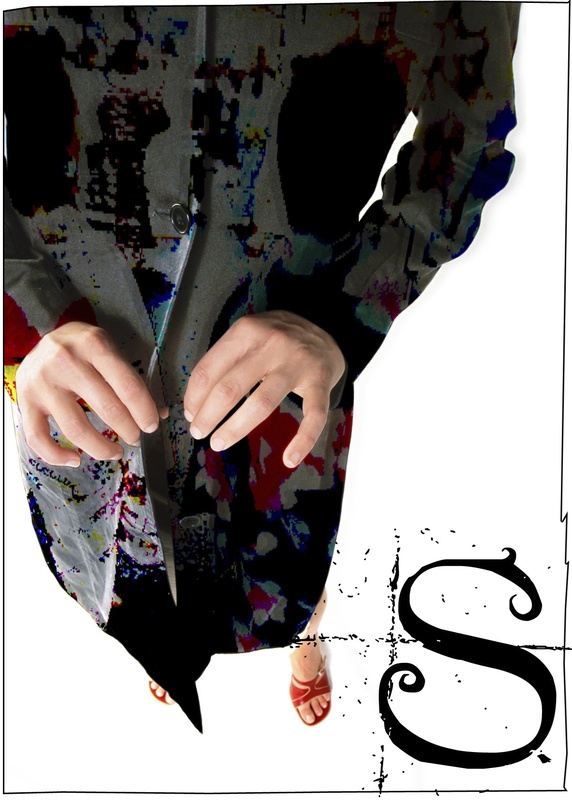 What does that mean?”—to which Serpica Naro answered, “I design everything, from when I wake up to when I go to sleep. Even the people who work for me have to let themselves be designed. Design is no longer just the making of clothes or products. Today we create our own universe.” Essentially, we were imitating the senseless art-speak and design-speak typical of the industry. Concurrently with the interview, one of our group’s members contacted the National Chamber for Italian Fashion posing as Serpica Naro’s agent, explaining that we were a new brand just entering the Italian market from Japan, and asking how we could be part of the event. They told us to send them a book of the collection, our trademark registration, a list of buyers, and other materials, all of which we could easily fabricate. They didn’t ask to see the collection itself, so we didn’t need to show any actual products. To make the book, we altered stock photos from the web (SEE FIGURE 3). We didn’t have funds for printing, so I designed the book “industrial style,” enlarging the photos at a copy shop and binding them with metal hardware from which the book could hang. Three days after they received our materials, the Chamber for Fashion called to tell us that we were accepted. Some of our friends who worked in fashion agencies and press offices couldn’t believe it: they thought we must have known someone on the inside in order to be included in the official Fashion Week schedule. Designers typically hire graphic artists and incur enormous expenses to get into the Milan shows. But the truth is, we were just doing our jobs—as workers in the fashion system, we knew how to make things look good. However, we were now doing our jobs for a different reason: activism. Meanwhile, for the catwalk show we created a collection of ten garments, each an allegory of our work experiences. In one, called “60 Days,” the model wore 60 T-shirts numbered 1 to 60, the idea being that you take one off every day for two months as you wait obediently to be paid, a situation that occurs often in Italy. Another, called “Bisex Tenderness,” allows you to dress either as a man or a woman, depending on the employer’s requirements. The “Mouse Trap” is a shirt and skirt designed to fend off an inappropriately touchy boss. The “Pregnant Lady” is designed to help precarious and temp workers hide a pregnancy for as long as possible, so they are not laid off. The “Mobbing Style” is a pair of trousers with anti-stress puppets. When you are really stressed out, you just squeeze the puppets to relieve stress. Finally, the “Wedding Dress” is designed for migrant workers who need to marry an Italian man in order to get a work permit (SEE FIGURE 4). Shortly before the event, we circulated the rumor that Serpica Naro had offered 15,000 euros to San Precario for the use of his Milan squat for her catwalk show—siting shows in squats and unusual alternative venues being a common practice among designers at the time. We had San Precario reply that he would not allow Serpica Naro to bring gentrification to his neighborhood, and that he now planned to come to her show with protesters. As soon as the Milan Fashion Week hoax became known, we sold out of our Chainworker and San Precario T-shirts, and people were clamoring for more. That’s when we realized that we had had actually created a brand, something with independent value. Indeed, people began contacting us offering to buy the brand and turn it into a real fashion label, but by then we had higher ambitions for leveraging our newfound cultural notoriety. Like all mainstream fashion brands, Serpica Naro had been built to appeal by expressing values—only the values we actually wanted to promote included sharing, social innovation, security over precarity, and alternative economies, not just endless consumption for its own sake. Our conversations accordingly began to coalesce around two main questions: how could we have a brand that didn’t just accumulate value, but redistributed it; and how could we find an alternative to the overproduction of creative workers, itself a major cause of the low wages and chronic underemployment typical of the sector? Both luxury and fast fashion brands accumulate wealth by exploiting their creative, production, and sales segments. They control the brand, but outsource the actual work. We wanted to develop an alternative: an open-source brand in fashion—a metabrand. As we studied the fashion system further, we came to realize that it is characterized by an increasing polarization: on the one hand big luxury brands; on the other fast fashion. Because it was so hard for small producers to survive, there was nothing in the middle. Both luxury and fast fashion brands accumulate wealth by exploiting their creative, production, and sales segments. They control the brand, but outsource the actual work. We wanted to develop an alternative scheme, and this desire led us to develop the concept of an open-source brand in fashion—a metabrand. Recent years have seen a resurgence in DIY trends and maker movements. 9 More and more people are wanting to learn how to do things with their hands, and to know more about the origins of what they buy. Along with this, a new approach to design, called open design, is taking inspiration from open-source movements and trying to change the way design is conceived. Open design focuses on project sharing as both a catalyst to innovation and a way to expand access to products and self-production. After the Serpica Naro hoax, a subgroup formed within the Chainworkers, focused on the fashion sector. In 2006, the group created a non-profit organization, also called Serpica Naro, with the goal of supporting “craftivists,” artisans, and makers in collaborating to create shared e-commerce platforms, businesses, and online communities. Our aim is to optimize the ability of small producers to compete in the marketplace through collaboration and networking. We believe that economic sustainability can come from manufacturing garments in a way that is highly creative and that keeps prices low without exploitation. We began with the concept of intellectual property. Realizing that there were no extant examples of liberated trademarks, we worked with lawyers from Creative Commons to write a license for the use of the Serpica Naro metabrand. This would permit individuals, small producers, and small factories to use the brand on their own clothing. We hoped this model would help fill the gap between big luxury brands and fast fashion while also expressing, in a sophisticated manner, the values, images, and desires of a grassroots movement that loves fashion but wants to produce it in a way that is based on collaboration and sharing rather than exploitation. Questions arose as to how we could guarantee that the people who made use of the Serpica Naro metabrand practiced good ethics. But a metabrand doesn’t function as a certification, in the way that names such as Parmesan or Prosecco, for instance, indicate specific means of production and quality control. It’s not a top-down designation, but rather a way to build a bottom-up value system through a peer network of small-scale creators and consumers, all of whom both produce value for, and benefit directly from, the collective brand. With the help of Adam Arvidsson, a sociology professor at the University of Milan, I began to develop relationships with European companies and universities. We wanted not only to see if we could build a new brand that would be economically sustainable, but also to bring the ideas that the Serpica Naro experience had engendered into a more institutional setting. 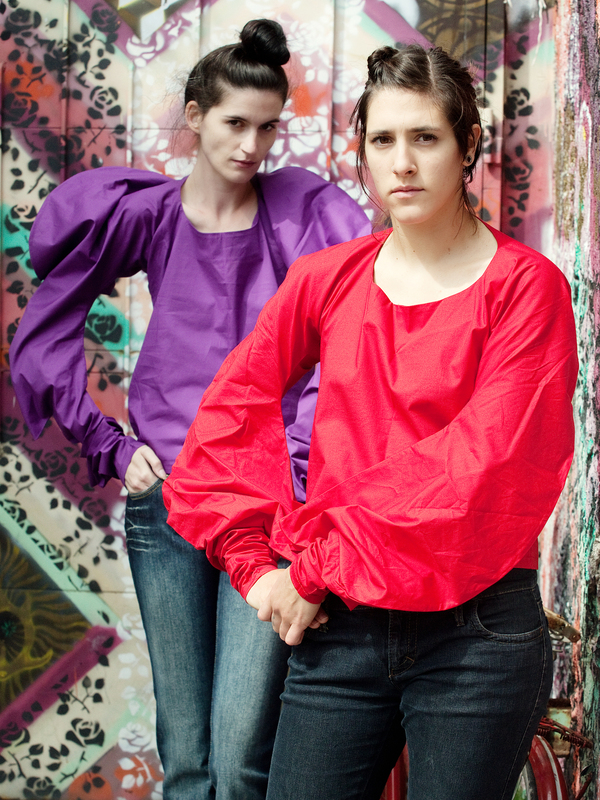 These efforts resulted in EDUfashion, a consortium of two companies and three universities: the Slovenian design studio Poper, 10 Ethical Economy from the UK, 11 and the University of Milan, 12 the Copenhagen Business School, 13 and the Department of Fashion and Textiles at University of Ljubljana, Slovenia. 14 As we researched open design and peer-to-peer fashion, we began prototyping the community that was to become OpenWear in 2010. Three shared resources form the core of OpenWear’s activities. The first is an online platform where people can present their personal or collaborative work and connect with others. The online platform has allowed us to bring the barter system, already common among small producers in Milan, to a larger community. The second resource is an annual series of prototype collections: garments plus plans and instructions for producing them, all created collaboratively and in response to a brief that our group provides. 15 The result is a common resource for members of the online community, who can download the patterns and instructions for free. Members can then produce the garments as presented or modify them, changing the patterns and re-sharing these with the community. They can also sell finished garments directly on the platform, with the community receiving a percentage of the profits (SEE FIGURE 5). Designs from OpenWear’s collaborative collection. The third resource is the Serpica Naro metabrand. 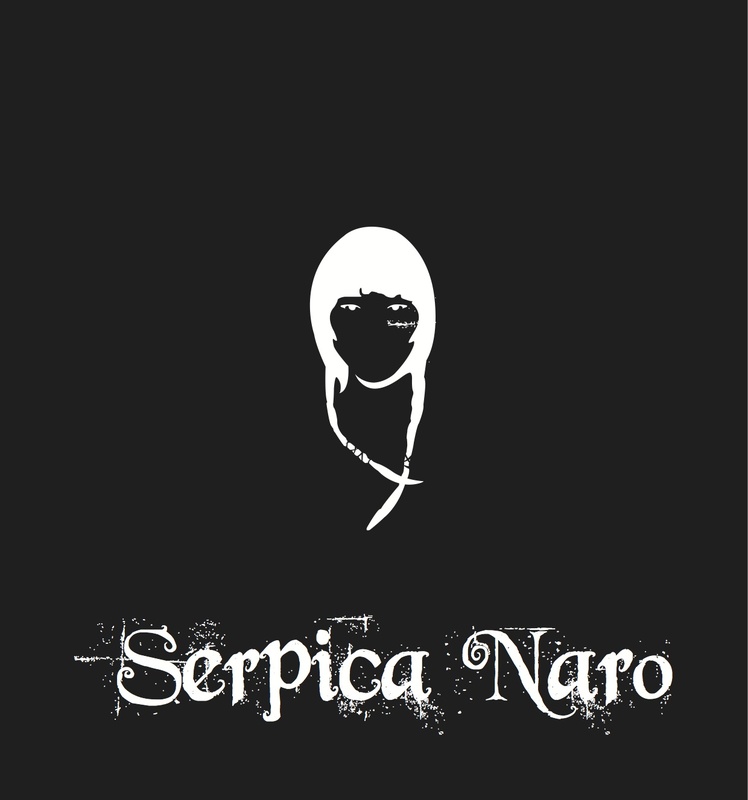 Every item of the collection can be trademarked with the Serpica Naro logo as well as with members’ personal brands, if any. This enables individual members, while remaining part of the community, to create unique garments and lines, for example by choosing inexpensive or luxurious fabrics depending on their own resources, tastes, or customer base. The OpenWear project is an experiment with two key objectives. First, we are attempting to define a new type of worker, occupying a middle ground between fashion designer and crafter-artisan. We use the term “network artisan,” meaning a worker who is a maker but also capable of setting up a small business. Second, our experiment involves open-sourcing the brand and distributing the manufacturing process. Our aim is to make social goals primary and business a means of achieving those goals. A number of new technologies are now available that can help small producers succeed outside of a factory setting. For fashion, this means that small batches of garments can be produced almost on demand. The Fab Lab, housed within the Massachusetts Institute of Technology’s Center for Bits and Atoms, for example, is a laboratory with computer-controlled machines that enable people to make almost anything. 17 The aim of the lab is to explore how community can be empowered by technology at a grassroots level. As this concept evolves, similar hubs are opening in cities everywhere. These “maker spaces,” where infrastructure is shared, also serve as co-working labs where people can informally share industry-specific innovations in a non-competitive context. We are attempting to define a new type of worker, occupying a middle ground between fashion designer and crafter-artisan. We use the term “network artisan,” meaning a worker who is a maker but also capable of setting up a small business. Co-working in a lab can also help small producers by allowing them to purchase supplies as a group rather than individually. Fast fashion companies pay less for their fabric because they buy in bulk. Small producers could benefit similarly by joining with OpenWear or similar local hubs in purchasing fabric for hundreds of producers at a time. Today, people are also exploring new, mixed business models in fashion, in which they not only produce but also teach and work in collaborative projects. For instance, a carpet-maker in Milan who was having difficulty selling her high-priced products is now earning money leading carpet-making workshops in her home. Rather than spending 1,000 euros on a carpet, people can spend 250 euros learning how to make their own. Expensive goods can thus be sold in different ways: small producers can avoid retail mark-ups by selling directly, creating events that feature their products, or opening an online shop. Making open-source machines available to grassroots local hubs could revolutionize the way fashion is produced, just as 3D printing is revolutionizing product design. Open-source hardware is another, increasingly available way to create a large local space at low per-use cost. A project called OSLOOM (open-source loom) was begun two years ago as a Kickstarter proposal to produce a more affordable jacquard loom. 19 The loom is computer controlled and modular, with modifiable open-source software, making it adaptable to different needs. Making open-source machines available to grassroots local hubs could revolutionize the way fashion is produced, just as 3D printing is revolutionizing product design. Other collectives are working on open-source parametric software to make patterns. Software like this could potentially be used to digitize patterns and alter them to fit different bodies by entering measurements online. With the Serpica Naro hoax as its background and inspiration, OpenWear is working to foster new approaches to the production and consumption of clothing. We believe that making things is better than consuming them through the mainstream economy; and that making things collaboratively is better than making them alone. Finally, we believe that experimental efforts like these represent the beginnings of a new way of understanding and participating in fashion itself. Rachel Donadio, “Stuck in Recession, Italy Takes on Labor Laws That Divide the Generations,” The New York Times, March 19, 2013, nytimes.com/2012/03/19/world/europe/italy-tackles-labor-laws-that-divide-young-and-old.html?pagewanted=all. Stephan Faris, “Italy’s Labor Pains,” Bloomberg Businessweek Magazine, November 16, 2011, businessweek.com/magazine/italys-labor-pains-11162011.html. “Precarity” may refer to any condition of existence without predictability or security, affecting material and psychological welfare, but is commonly associated with the condition of underemployment. To some degree, the condition of precarity affects all of service labor, but the phenomenon is historically concentrated among youth, women, and immigrants. See Merijn Oudenampsen and Gavin Sullivan, “Precarity and N/European Identity: (An Interview with Alex Foti [Chainworkers]),” Mute, October 6, 2004, www.metamute.org/editorial/articles/precarity-and-neuropean-identity-interview-alex-foti-chainworkers. Chainworkers interviewed by María Cecilia Fernández, “From Labor Precarity to Social Precarity: Interview,” Chainworkers 3.0, March 2005, www.chainworkers.org/node/82. Marcello Tarì and Ilaria Vanni, “On the Life and Deeds of San Precario, Patron Saint of Precarious Workers and Lives,” The Fibreculture Journal 5 (2005): 23, five.fibreculturejournal.org/fcj-023-on-the-life-and-deeds-of-san-precario-patron-saint-of-precarious-workers-and-lives. 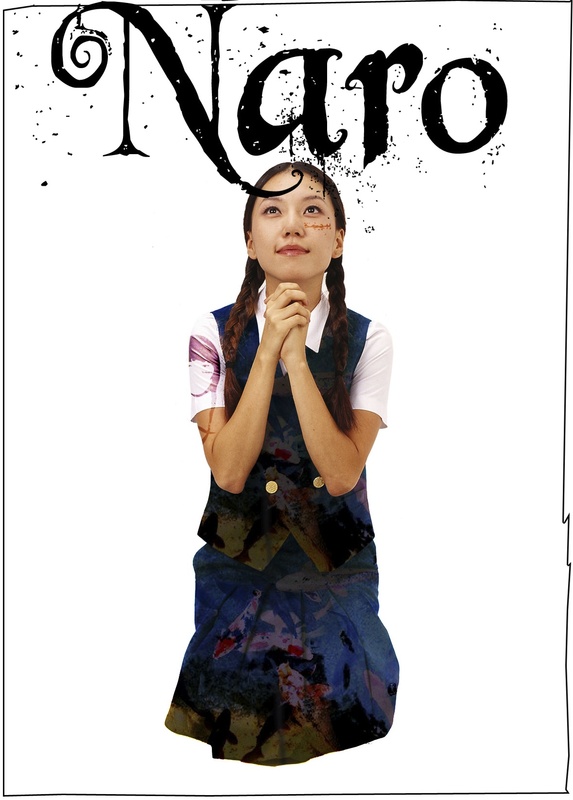 Alice Mattoni, “Serpica Naro and the Others. The Media Sociali Experience in Italian Struggles Against Precarity,” Portal Journal of Multidisciplinary International Studies 5, no. 2 (2008): 4-9, epress.lib.uts.edu.au/journals/index.php/portal/article/view/706/920. Ben, February 27, 2005 (22:08), “Milan Fashion Week Anti-precarity Action,” www.nettime.org/Lists-Archives/nettime-l-0502/msg00066.html. Betram Niessen, “A Path Towards Networked Artisans,” in Openwear: Sustainability, Openness and P2P Production in the World of Fashion. 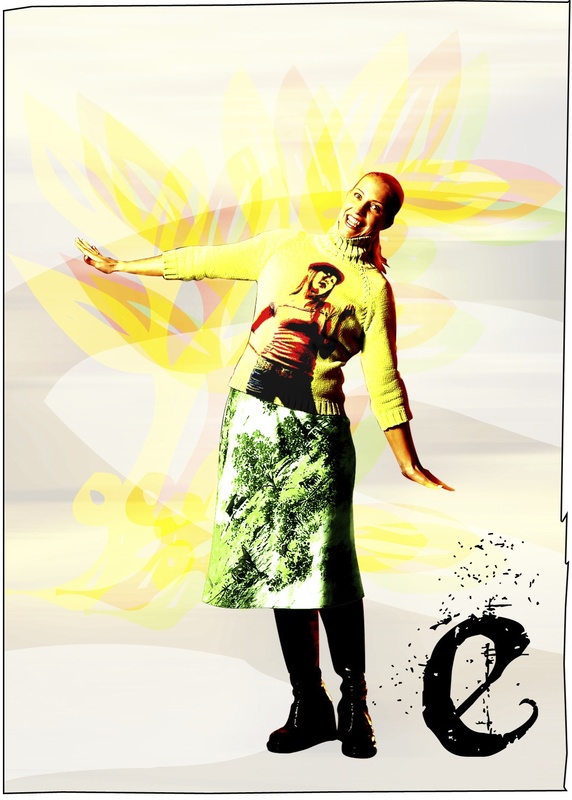 Research Report of the EDUfashion project, (e-book: Creative Commons, 2010), 13-17. Company now defunct; see youtube.com/watch?v=_onPJdnlaGA.